Sri Balaji Society strives for holistic development of its student managers. Thus adequate attention and opportunities to excel beyond the classroom are provided. Student managers may participate, perform and assist in the arrangement of various competitions, festivals, and cultural events in the society. 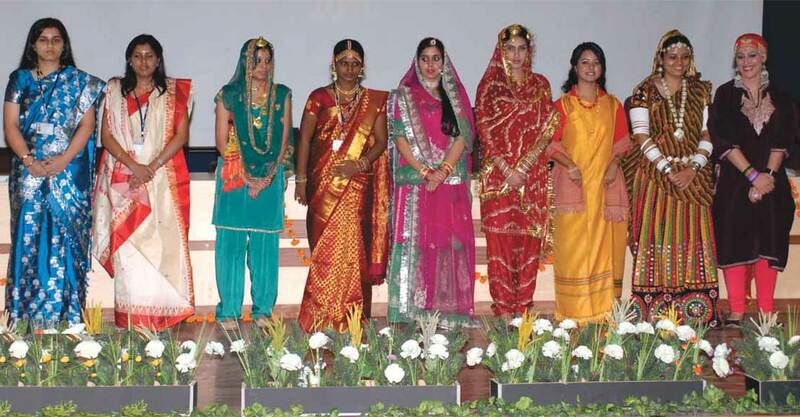 Drishti: Drishti is an annual, pan-society event involving all the four institutes of Sri Balaji Society. Drishti offers something for everyone. For the budding business barons, there is an opportunity to participate in business quiz, or draw out a business plan. For the culturally inclined, the event offers an occasion to participate in musical contests or showcase their creativity in designing costumes for the fashion show. The athletic ones can partake in the sports event which are conducted on the college grounds or at the indoor sports area. Thus, Drishti is an opportunity for every student manager in the society, juniors and seniors, faculty and staff members alike to participate on and off the stage and presents them the opportunity to win a cash prize of INR 1,50,000, the coveted Rathininathammal Trophy and the unchallenged glory of victory for themselves and their institute. Apart from these main events, parties and get-togethers are frequently arranged in the society. To celebrate the mini-India spirit of the Society, all Indian festivals are celebrated with great fervour.